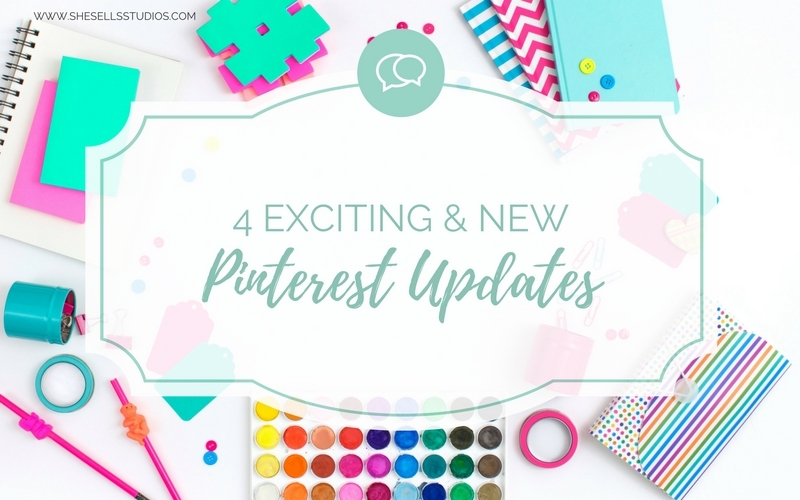 Rae shares the new updates Pinterest made: from new board cover size to a tried it button! 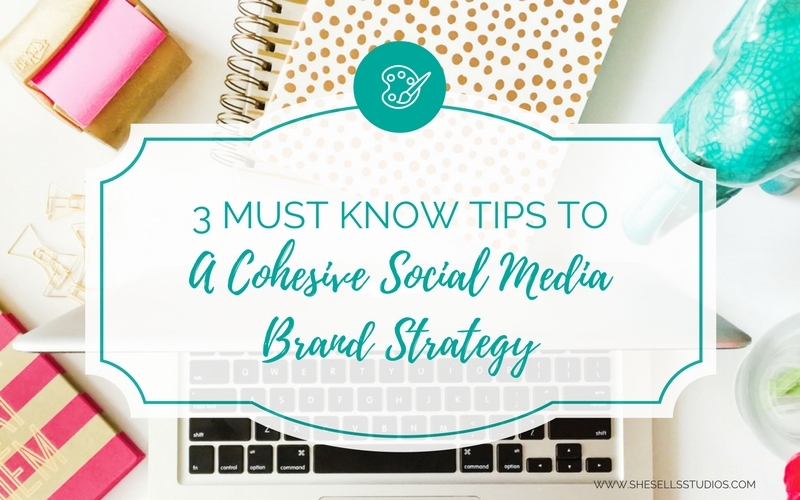 Read more to see how you can incorporate these changes to your Pinterest account to help improve your social media marketing! 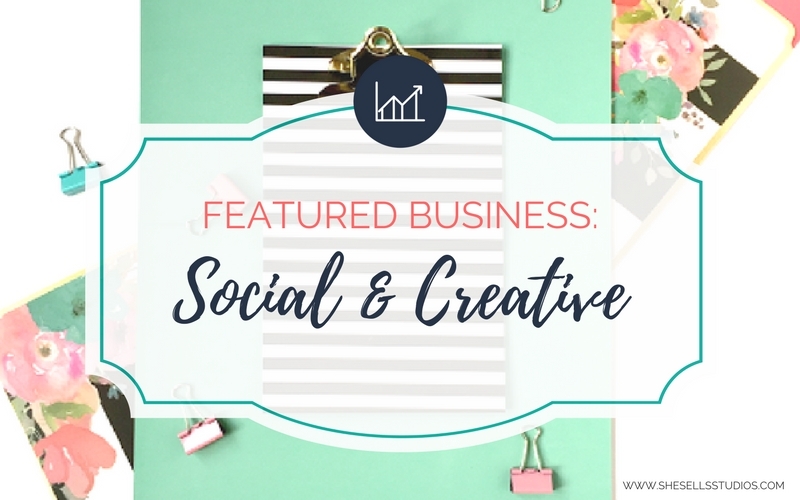 Do you spend every Christmas fighting to get your business in order for the next year that you forget to enjoy the holidays? 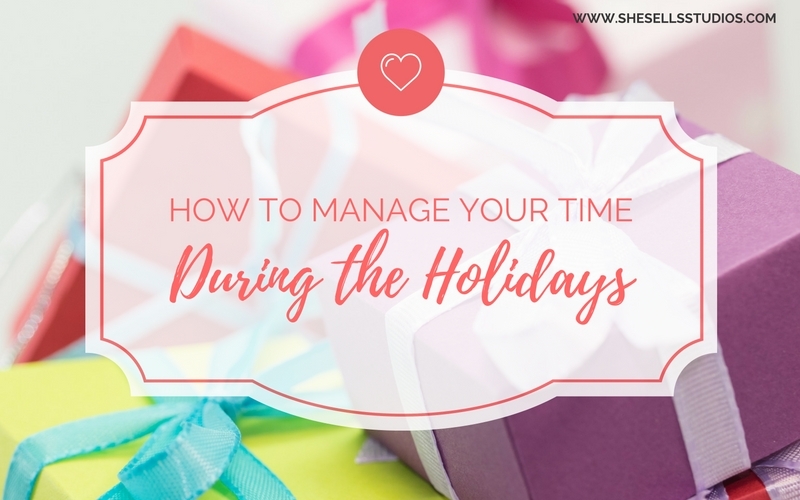 Read these seven tips on how to better your time management for the holiday season. 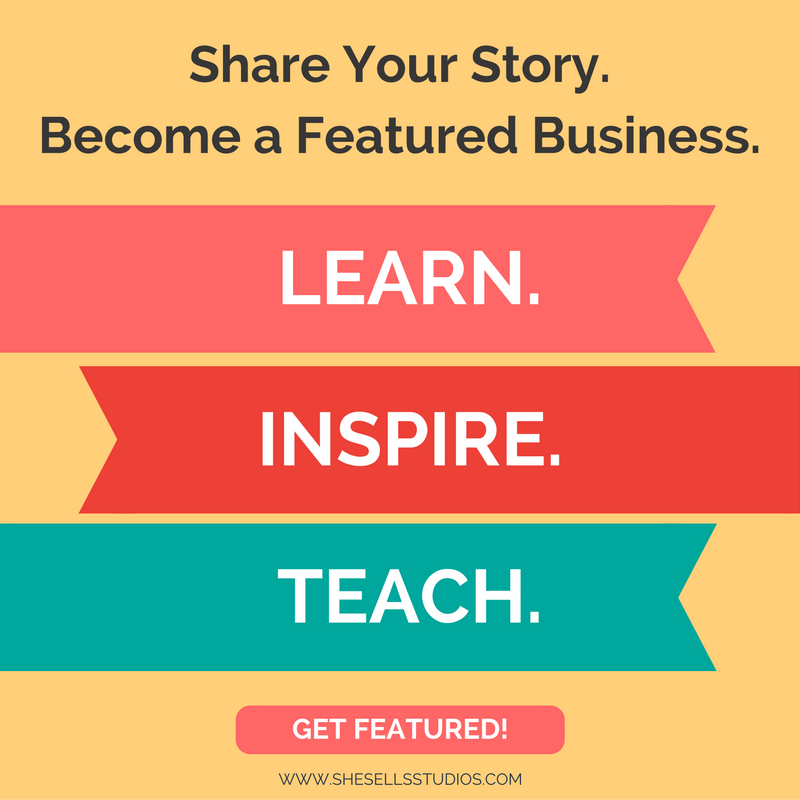 Elna Cain from Twins Mommy blog explains why creating a blog post is more than just your writing. 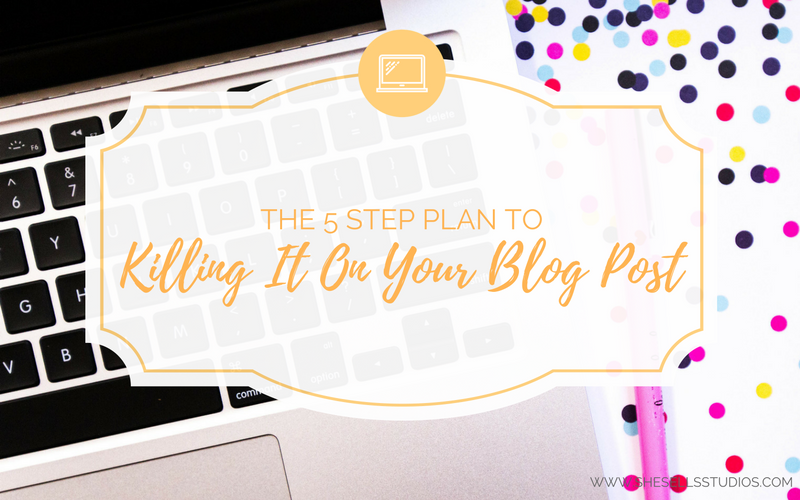 Learn her 5 steps to making a killer blog post. 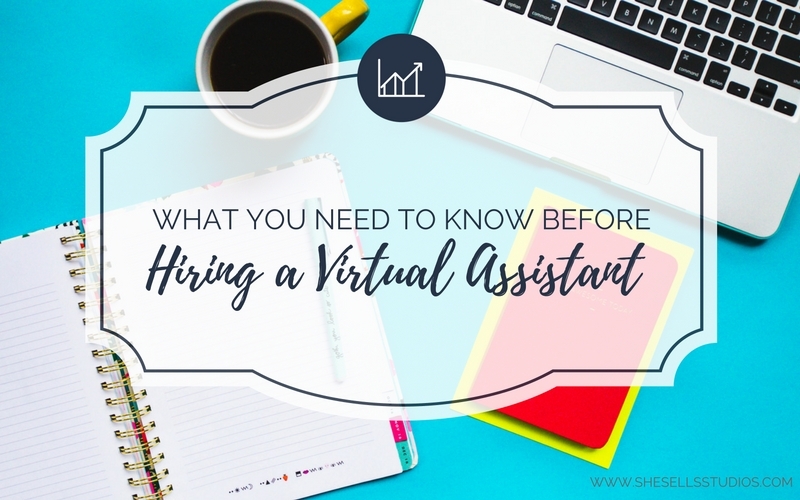 Hiring a virtual assistant can be a smart move for your business. 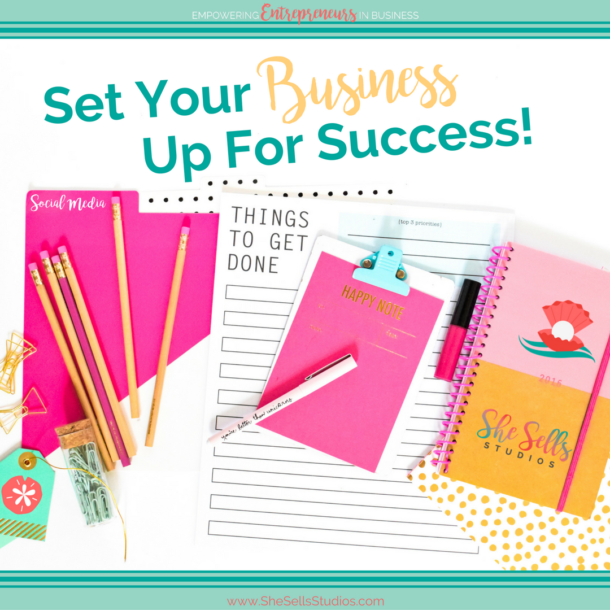 A virtual assistant can help you complete some tasks so you can focus more on your sales. 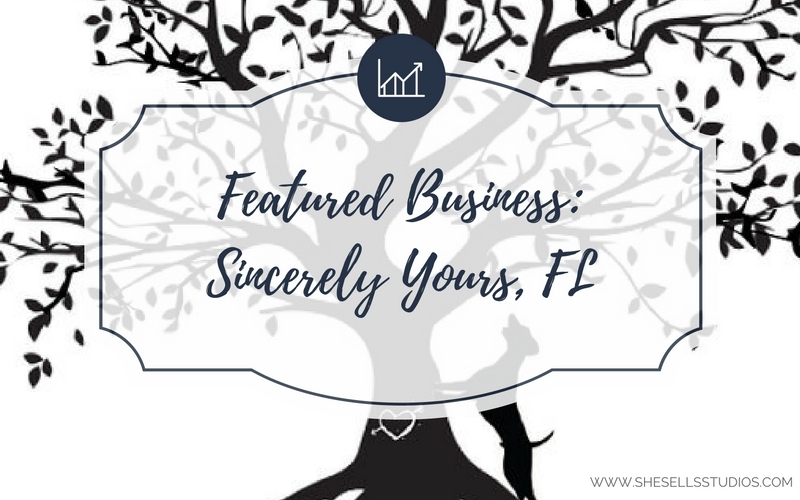 Meet Etsy seller Leanne from Sincerely Yours, FL as she juggles a family, a new baby, a full time job, and a new entrepreneurial store on Etsy.com. 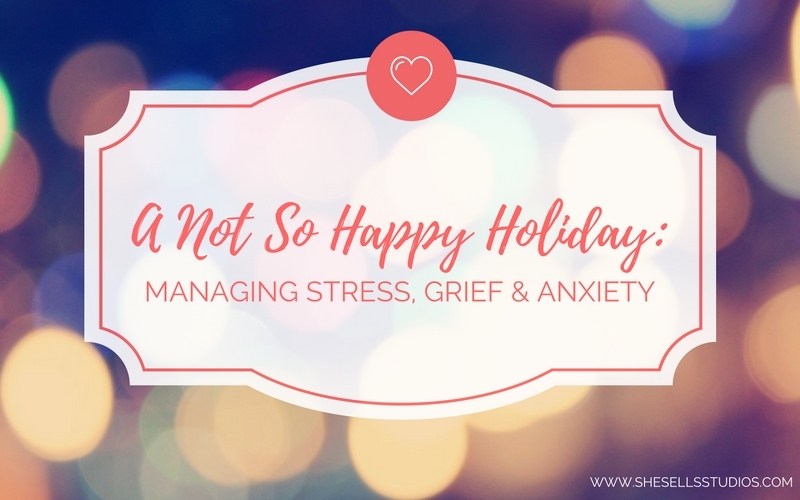 Holidays not only bring a time of cheer, but it can also bring you stress, grief, and anxiety. 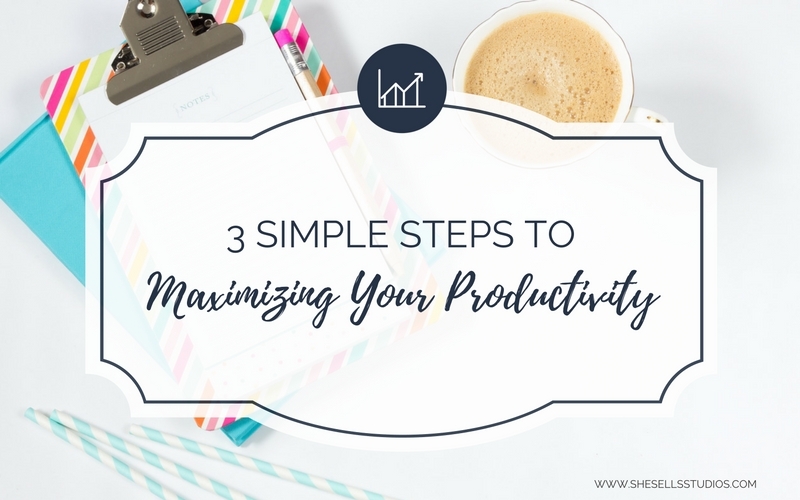 Learn how you can manage these emotions during the holiday. 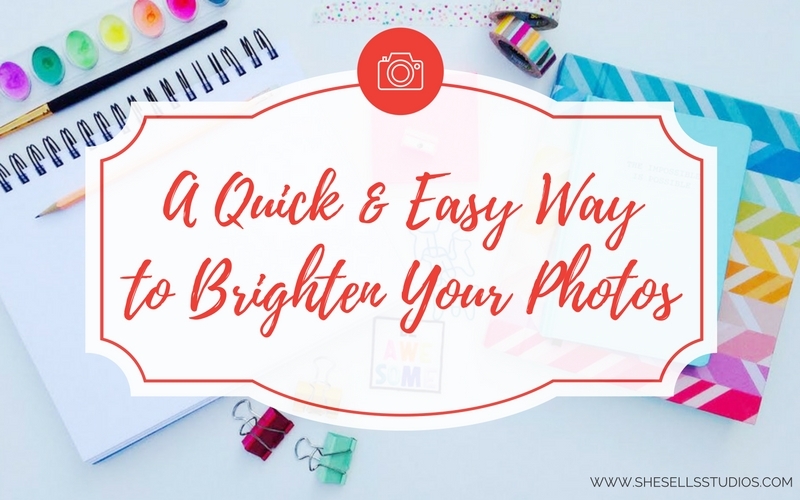 Tips from She Sells Studios Styled Stock Photo Challenge: Learn a quick and easy way to brighten up any photos in Adobe Photoshop.